Divorce affects not only parents and children, but also grandparents and other relatives. This is tragic, as some grandparents and other third parties are major stakeholders and caregivers in the lives of their grandchildren. When these individuals are concerned that a child will not be cared for following a divorce, it may become necessary to explore their legal rights regarding visitation and custody. Timing to intervene in custody disputes is critical and grandparents cannot sit on their rights. At the law firm of Barberi Law, we have won many cases for custody and parenting time on behalf of grandparents and third parties. We can help you explore your rights and find answers to your questions about grandparent visitation rights. What Rights do Grandparents Have for Visitation in Michigan? Unfortunately, while grandparents’ rights have become somewhat of a buzzword, the actual rights can be very limited. It helps if you can show the court that a healthy, continuous relationship exists between the grandparent and grandchild. 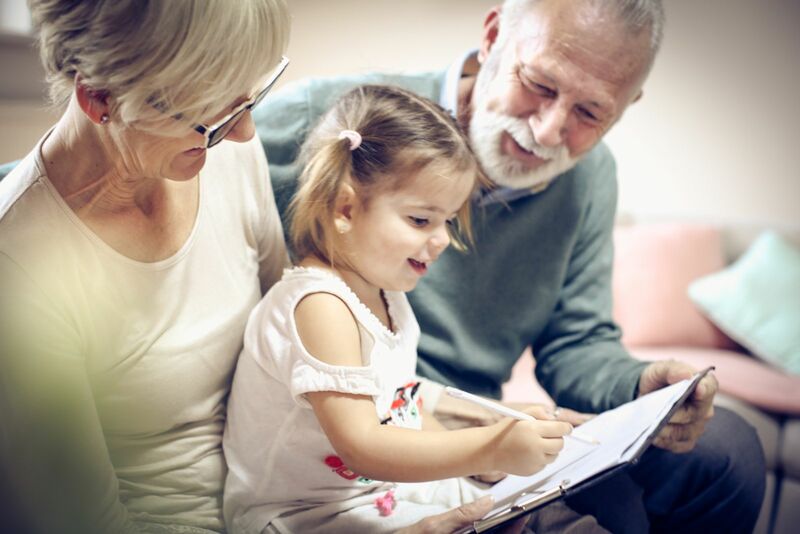 Michigan law requires that the grandparent prove that denying grandparenting time will pose a risk of emotional or physical harm to the grandchild. Depending on the circumstances, it might be possible to work a visitation schedule into the divorce order or obtain visitation rights if a stepparent has adopted the child. By no stretch is this an expected right, however, and you need a skilled attorney on your side to guide you through the process. If the parents cannot properly care for the child, we can represent you in court, seeking to obtain full custody rights or to formally adopt the child. The court will consider these petitions in light of the “best interest” of the child and rule accordingly. Our Mount Pleasant grandparents’ rights lawyers can represent you. Seeking the assistance of a grandparents’ rights lawyer? For answers to your questions, we encourage you to contact Barberi Law. We will send you a free copy of Mr. Barberi’s book detailing several of the most common questions and concerns that people have regarding grandparents’ rights. You can also schedule a consultation to discuss your specific situation.